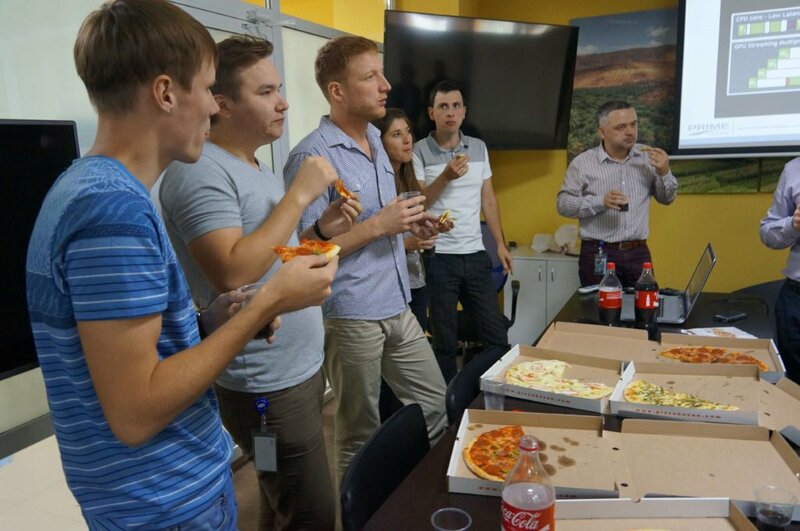 Today the TGT management has congratulated its employees with the professional international “Programmer’s Day”. 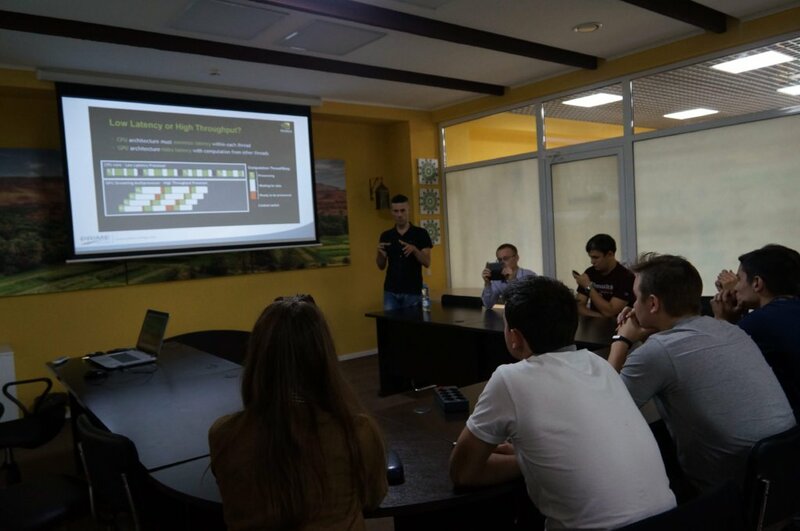 As part of the event the company has organized the “Parallel Computing” Lecture, where colleagues were able to exchange their experience, have a question-answer session and just simply have a good time. 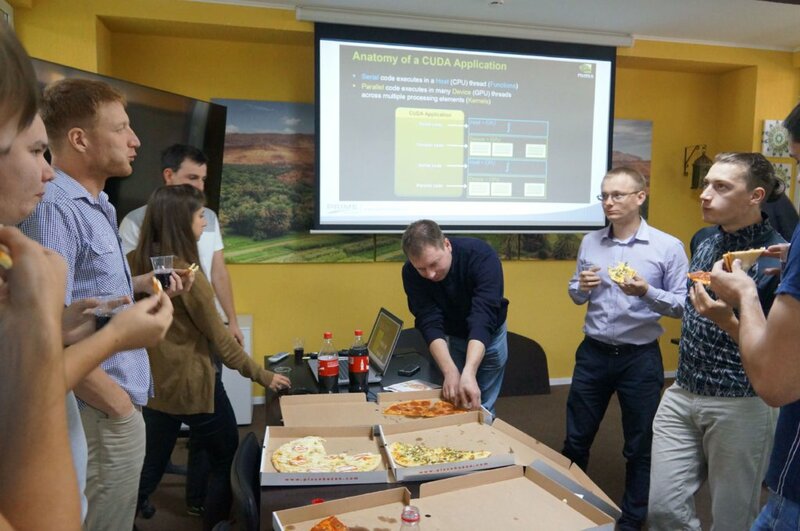 Additionally, the aromatic pizza added a festive atmosphere and gave the opportunity to discuss professional topics in a more informal way.